We manufacture all kinds of plastic cards like membership card, gift card, loyalty card, vip card, business card, smartcard, keycard for everyone from the small business to multi-national corporations. 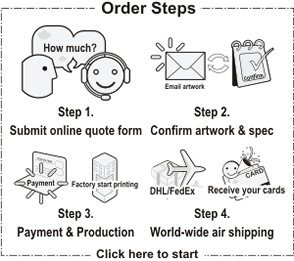 We believe in a highly personal and competitively priced Plastic Card manufacturing service. Our plastic cards are four color litho printed with Heidelberg machines (same process as credit cards production, exactly like the credit cards, NOT digital printing or thermal printing), ISO standard 760 Micron/30Mil solid PVC, professional looking, texture and feel. Our cards are a perfect way to market your business or service and our service will help your business to be chosen over your competitors. We can, on request, quote for any individual shape or size or card. All of our products can be numbered, personalised, signature stripped or barcoded. 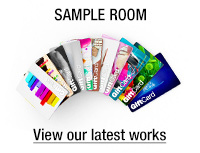 Since 2008, we are the reputed Plastic Card Factory providing premium Plastic card printing services to thousands of industries and organizations across the world. The prints from our end guarantee high resolution visuals and you'll be able to customize the dimension and texture for material to be used. We provide you the most effective printing services at lowest costs compared to the other Plastic card company on the market. Our one on one client managers will help you to complete your order and solving problems, not cold online system but live person. 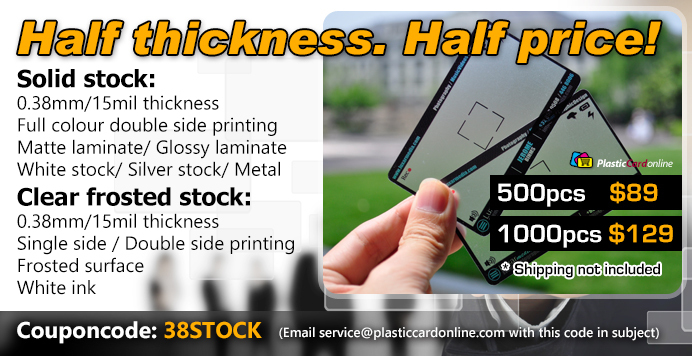 Are you looking to print durable & expensive looking cards without stepping out of your office? Copyright© 2010 Plasticcardonline®, Inc. All Rights Reserved.